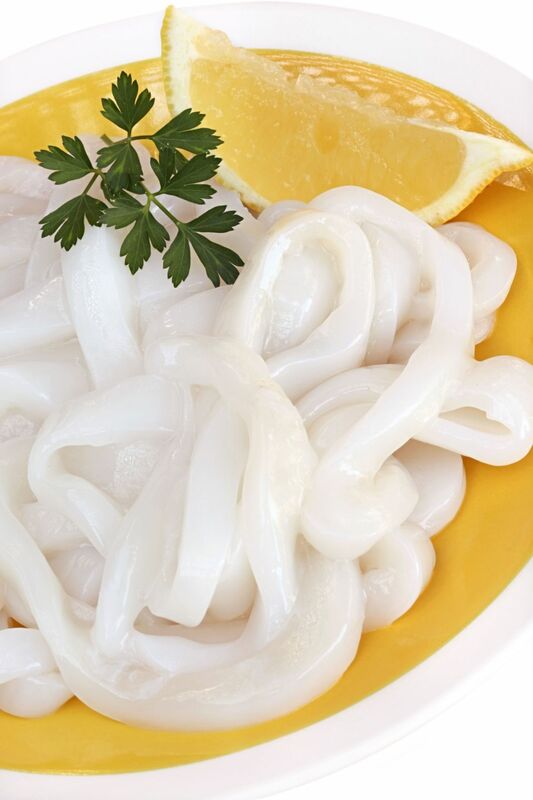 Blanched Squid Rings has a mild and a subtle sweetness taste with a firm yet tender texture. 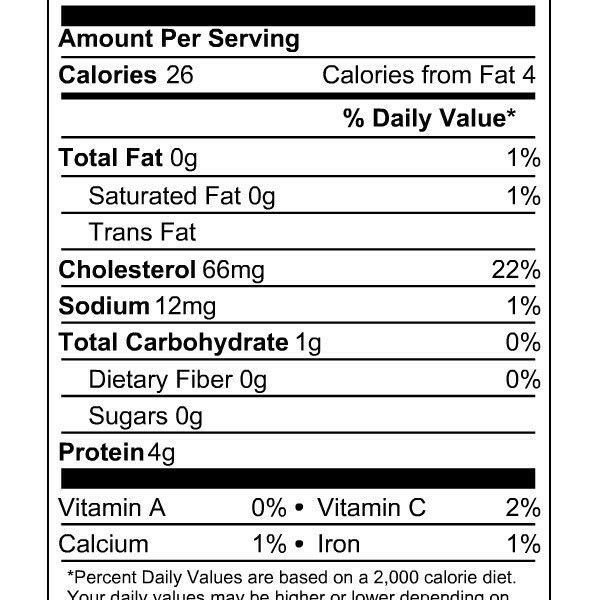 It has an opaque white color. 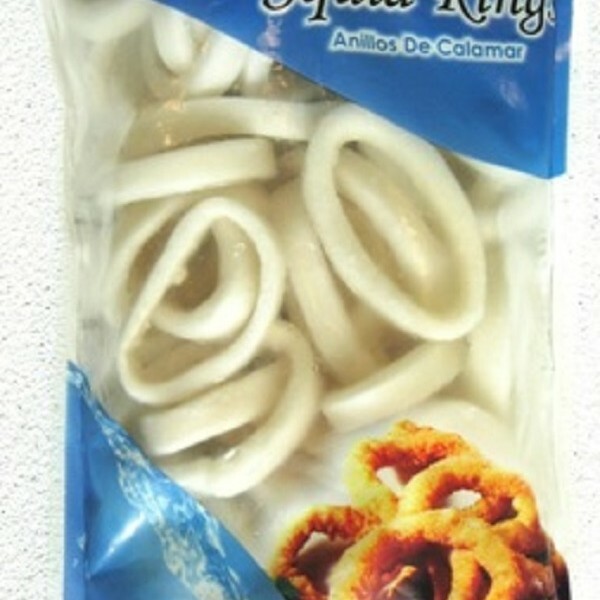 Channel Seafoods International offers frozen blanched squid rings in excellent condition. 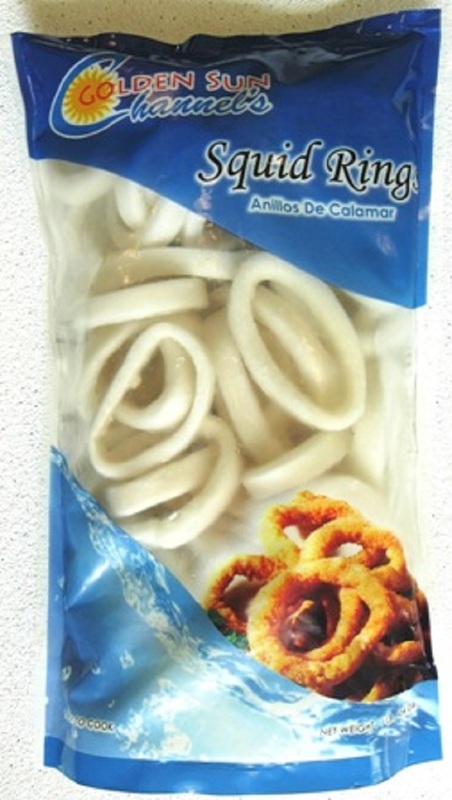 Our squid ring products are individually quick frozen (IQF) and in retail bags. The seasonality varies around May through June and September through November. It is wild caught, using the hand lines method. 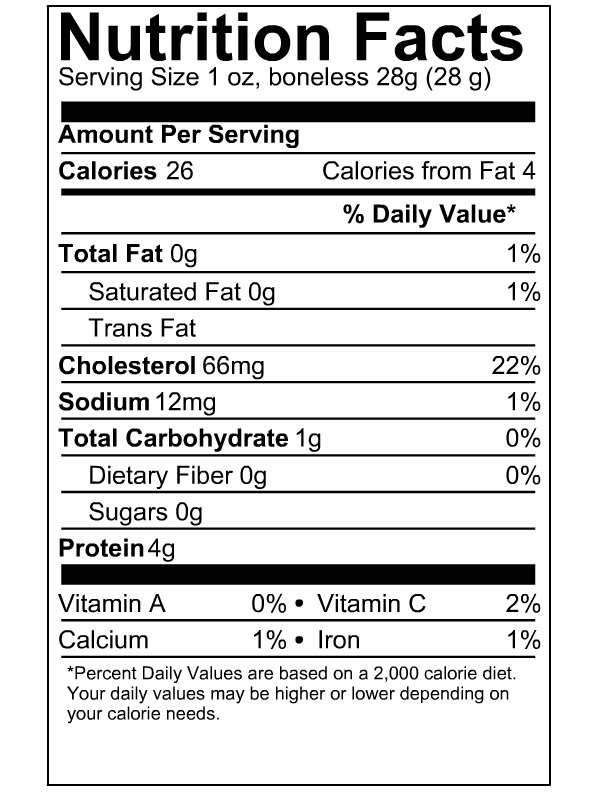 There are a variety of cooking methods for squid rings: baking, frying, or sautéing. 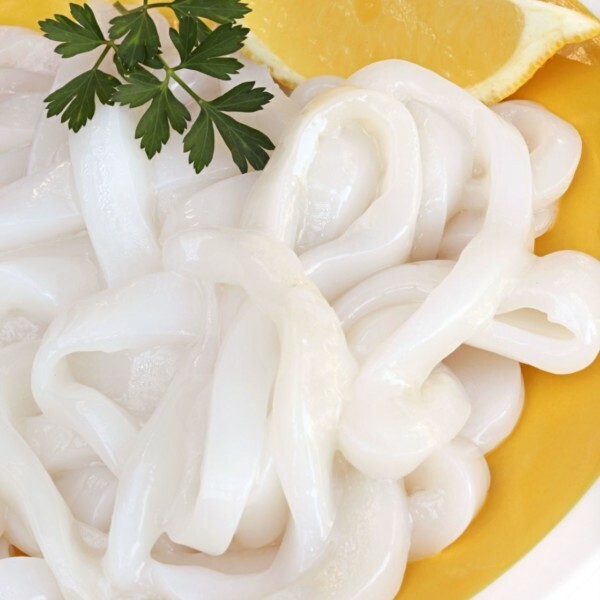 Blanched Squid Rings can be served as a salad with fish sauce and fresh lime juice.